Understand the world. One brief at a time. 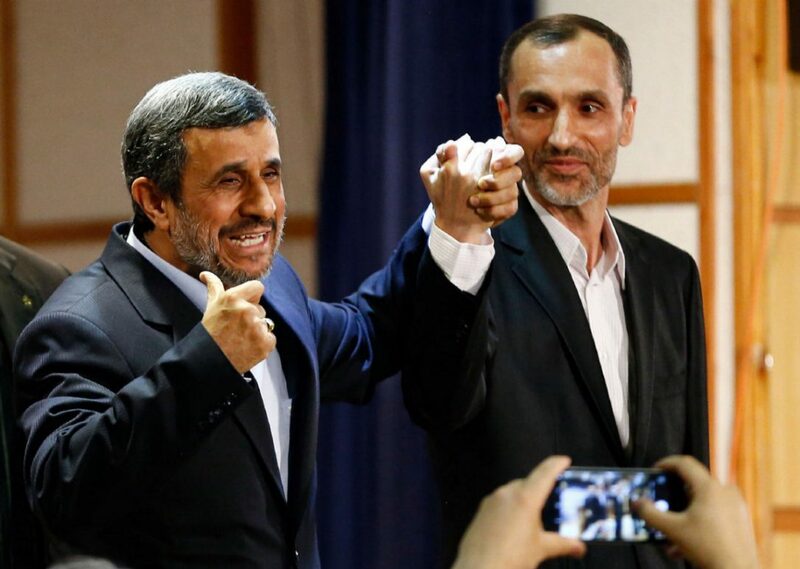 All 1,636 presidential hopefuls are waiting with bated breath for approval from Iran’s election body. On Thursday, the Council of Guardians will clear a handful of ‘ideologically qualified’ candidates to contest the May 19 election. There’s some uncertainty whether incumbent President Hassan Rouhani will make the cut. Regarded as a reformer, Rouhani’s April 10 announcement speech was banned from live broadcast by the state broadcaster. Fearing the worst, the reformists have registered vice-president Eshaq Jahangiri as a fall-back option, although they shouldn’t need to use him. Meanwhile, conservatives have struggled to unite behind a single candidate. While high-profile cleric Ebrahim Raisi is tipped as the favourite, the surprise candidacy of former President Mahmoud Ahmadinejad – a popular figure in military circles – threatens to split the conservative vote. Supreme Leader Ayatollah Ali Khamenei advised Mr Ahmadinejad that his candidacy would not be in “the interests of the country”, suggesting he could be disqualified by the Council on Thursday. In Iran’s complex and opaque political system, a wait-and-see approach is always best practice. 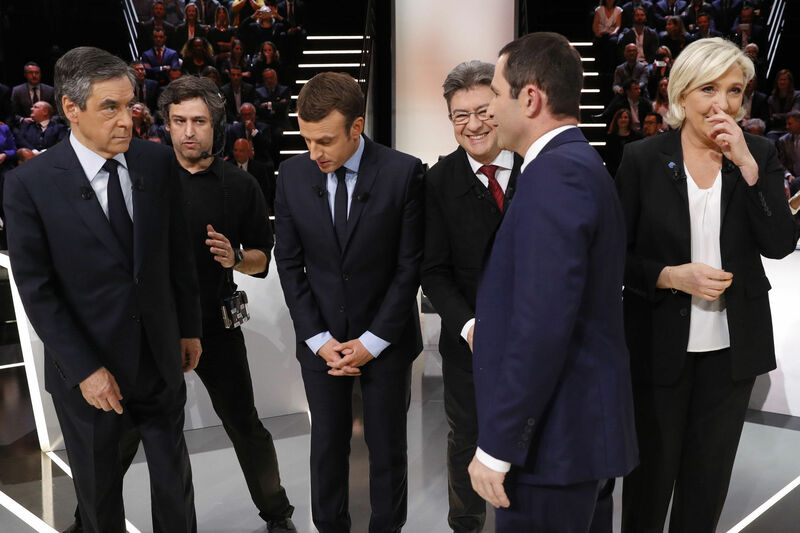 With the last televised debate to be aired on Thursday, one question looms over France: who or what can stop independent centrist Emmanuel Macron? A “nightmare scenario” doing the rounds recently warned of the two extremist candidates – leftist Jean-Luc Melenchon and nationalist Marine Le Pen – advancing to the May 7 runoff. By most measures, this appears unlikely. A more likely impediment for Macron is a phenomenon that has spread throughout the West in recent years: voter fatigue. The centrist’s grassroots platform – En Marche! (‘Onwards!’) – more closely resembles a startup than an established political party, making it particularly vulnerable to waning enthusiasm. Indeed, one-third of voters are still undecided, and a recent poll suggested many of these may simply not vote. A low turnout makes a surprise result more likely. When only 71% of voters cast a ballot in 2002 the National Front’s founder Jean-Marie advanced to the second round (turnout in France usually hovers around 80%). Thursday’s debate offers candidates a last chance to convince supporters to head to the polls. Are we in for a surprise? A president’s words can move markets. 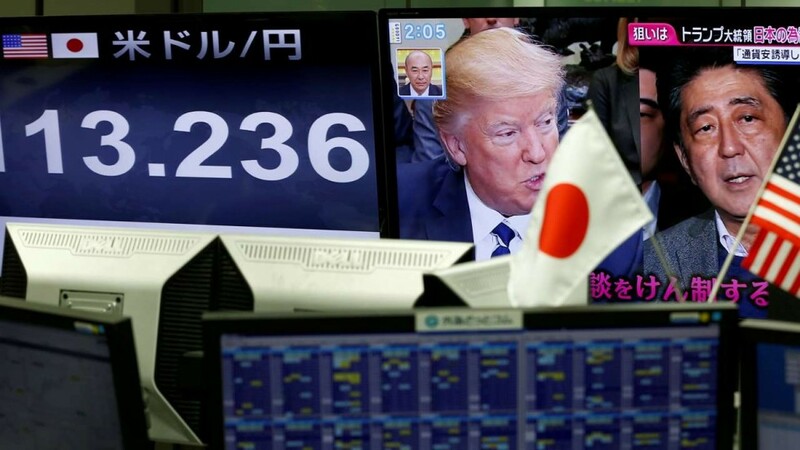 The yen-dollar exchange rate was rattled last week by Donald Trump’s remark that the greenback was “getting too strong”. This caused the yen to surge and Japan’s stock market to slump, annoying the country’s senior officials. These ructions will likely top the agenda when the two countries’ finance ministers – Taro Aso and Steve Mnuchin – meet in Washington DC today. Mr Trump’s election promises fuelled expectations of protectionism and fiscal largesse, which ironically hurt US exporters by strengthening the dollar. The president appears to now realise this. Yet the dollar is only overvalued by about 9% – a far cry from the 30-35% overvaluation it saw in 1985, when fears of American protectionism prompted its major trading partners (including Japan) to strengthen their currencies. Tokyo is caught between a rock and a hard place: while it’s eager to appear accommodating to an assertive new president, letting the yen rise would hurt exports and undermine a pillar of the government’s strategy to revive economic growth. While Mnuchin is sure to pressure his counterpart today, expect warm rhetoric but tepid results. Pakistan’s Supreme Court will rule on allegations that PM Nawaz Sharif and his family laundered illegitimate gains through the infamous Mossack Fonseca law firm after suspicions were raised after last year’s Panama Papers release. ‘Panamagate’, as the case has been termed, has the potential to disqualify Sharif as PM but could also clear him, allowing him to dismiss opposition criticism and go on the offensive. The ruling could be a critical juncture for the troubled South Asian giant, which has only recently begun to enjoy relative peace and improved economic fortunes. It’s all happening in Jakarta. US Vice President Mike Pence will visit the city’s 200,000-person mosque, the blasphemy trial of Christian governor Ahok will resume, and the city will come to terms with its new governor – the conservative-leaning Anies Baswedan. Italy’s PM Paolo Gentiloni will meet Donald Trump in Washington DC. Italy is currently the chair of the G7, which emerged as the preeminent talking shop to pressure Syria’s government and its Russian backers earlier this month. Trump will visit Sicily on May 26 for the G7 leaders’ summit; Thursday’s talks will be used to lay the foundation for this important meeting.